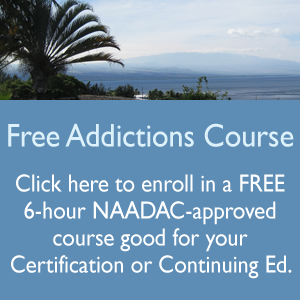 We are offering a special now through the end of May on our course “Understanding Alcohol for the Addictions Professional” – It is currently 30% off. 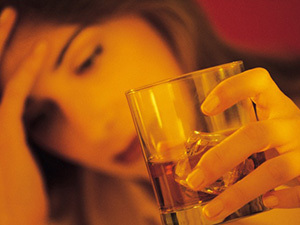 Click here to enroll today in Understanding Alcohol for the Addictions Professional. This is a six-hour training aimed at providing an introduction to understanding alcohol and other tranquilizers.